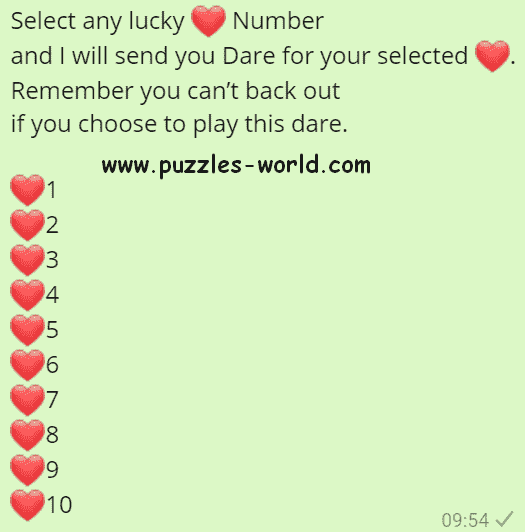 and I will send you Dare for your selected ❤. 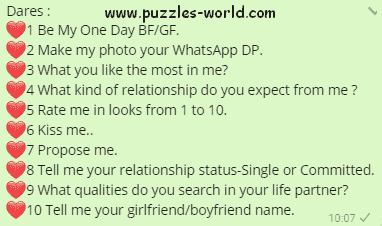 if you choose to play this dare. Share this with your friends and see if they have the guts to complete the dare !